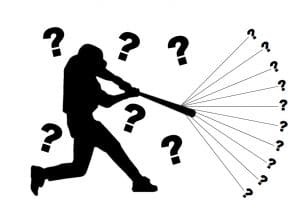 Baseball Rebellion owner Chas Pippitt goes through the movements that have developed thousands of hitters at Baseball Rebellion. Featuring the Rebel’s Rack! 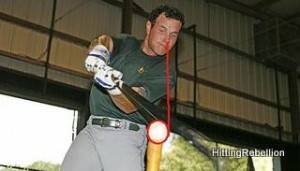 Baseball Rebellion CEO Chas Pippitt discusses a “controversial” term: Launch Angle. 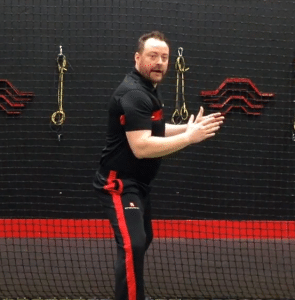 Hear why Launch Angle is misunderstood and how it should be used. 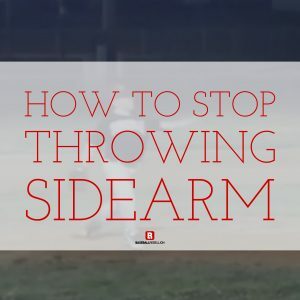 Stop Pushing The Ball And Throwing Sidearm!